Navigating the complex criminal justice and immigration legal systems is a burdensome, intimidating, and overwhelming process. 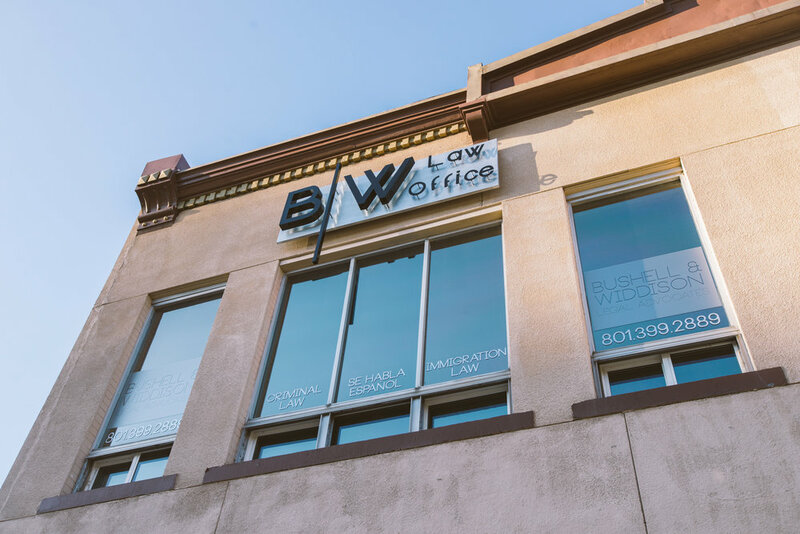 The attorneys of Bushell & Widdison help carry their client's burden by guiding them through the legal system, serving as their legal advocates, and passionately protecting their rights and interests. "There is no better test of a society than how it treats those accused of transgressing against it." 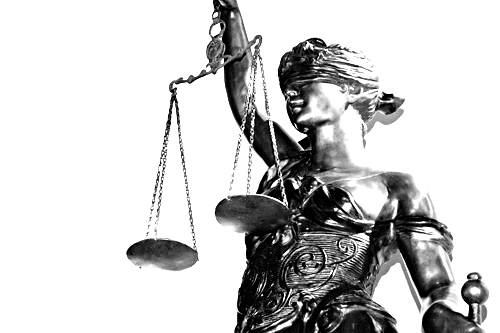 Central to our justice system is the tenet that all persons accused of a crime are innocent until proven guilty. Upholding this ideal, the law firm of Bushell & Widdison believes that true justice entitles all persons accused of a crime to a passionate and dedicated legal defense. The attorneys of Bushell & Widdison work aggressively to preserve and protect their client’s legal rights and ensure that they are treated fairly by the criminal justice system. If you or someone you know has been accused, arrested, or charged with a crime, you need honest, experienced, and competent legal assistance immediately. Call us today. 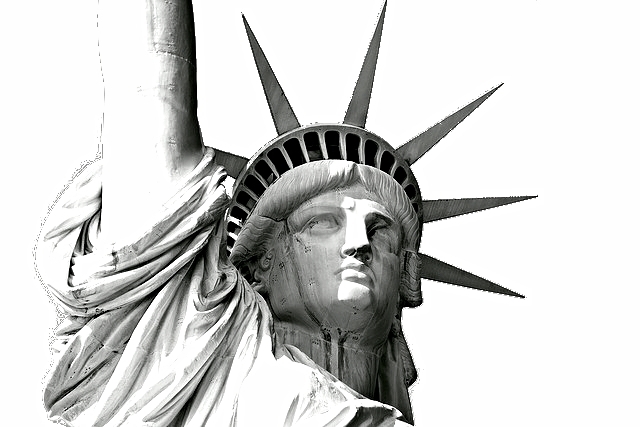 For many, America represents refuge, opportunity, and new beginnings. The law firm of Bushell & Widdison transforms such dreams into realities. We know that America is good for immigrants. More importantly, we believe that immigrants are good for America. This is what drives us. Bushell & Widdison's experienced immigration attorneys handle all matters of immigration law, working diligently to ensure the best results for their clients in the immigration system. If you or someone you know has immigration issues, you need honest, experienced, and competent legal assistance immediately. Call us today. The law firm of Bushell & Widdison is not a high-volume law firm. Rather, the legal advocates of Bushell & Widdison provide personalized legal services and emphasize an attorney-client relationship in which clients are in regular contact with their attorney. The attorney you talk to and work with at the office is the same attorney that represents you in court. Call now to schedule a FREE consultation with the attorneys of Bushell & Widdison to assist you with your legal issues.